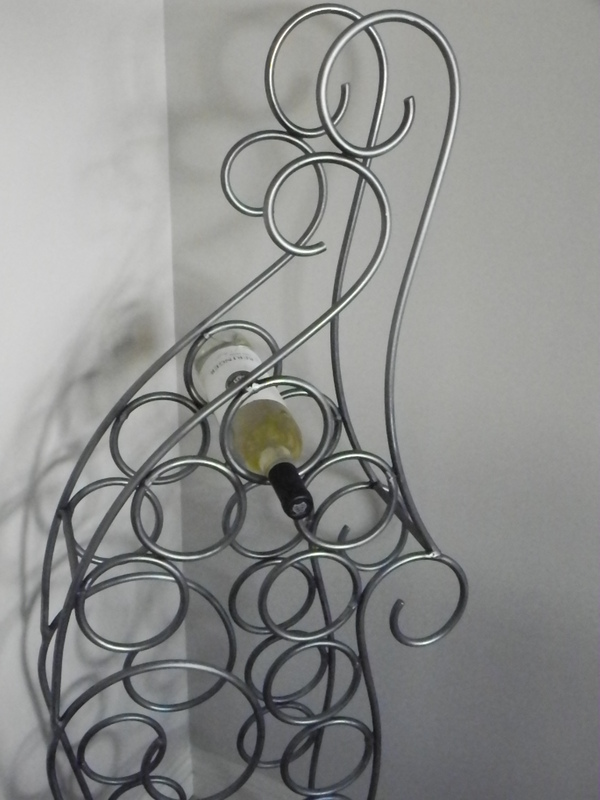 The Crescendo iron wine rack design holds up to 10 bottles of your favorite wine and is designed to fit nicely into any home. Set it in a corner or along a feature wall of your home. Finish: Your choice of colors can be viewed here. Once you have purchased your design we will contact you to book your color choice. Price: $265.00 – Contact us to commission your own functional iron art piece.